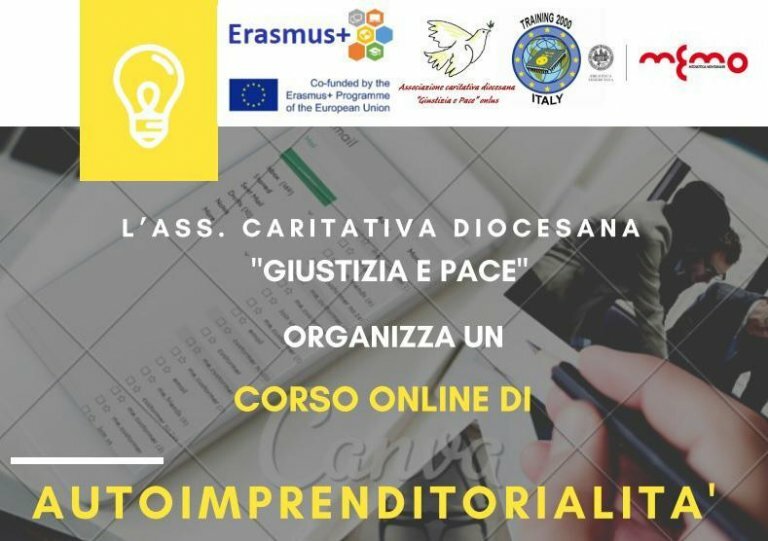 The online course offered by the non-profit organization Giustizia e Pace (Justice and Peace) is for EU and non-EU citizens as well as dual citizens. The course's objective is to promote integration by helping immigrants to start a business. The Italian interior ministry said in a statement on its web site that the Giustizia e Pace association, which is affiliated to Catholic charity Caritas, has formed partnerships with organizations in Latvia and Lithuania. The initiative is part of a European project to promote business management courses for foreigners. The course in Italy is aimed at developing knowledge in business management among multicultural students. Giustizia e Pace said that the main objective of the program is to provide know-how that is useful in different contexts for migrants and refugees with different levels of education and from different backgrounds. Giustizia e Pace said each registered participant will receive a certificate after completing a course. Overall, eight courses have been developed, focusing on areas such as general business management principles and local legislation relevant to starting a business. A mentor will be available for those who have completed the course. For information about applications call: (+39)-0-721 827 351 or write to info@caritasfano.net.